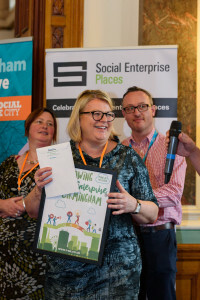 *Placing Birmingham in the spotlight through achieving national recognition for Birmingham as a Social Enterprise City through Social Enterprise UK. 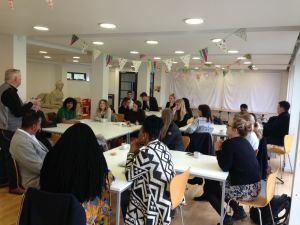 *Running social enterprise networks throughout the City including Digbeth and West Birmingham, providing the chance to collaborate. We are continuing to work to build a stronger social enterprise economy in our city through our start up support and programmes and our work to support the growth of social enterprises in Birmingham. Please take a moment to vote for us here!